Located in the center of Iran, Isfahan benefits from an international airport, railway and roads to facilitate transport from other cities. Isfahan is located in the center of Iran, where mountainous weather meets desert climate. Access to Isfahan is facilitated through an international airport. 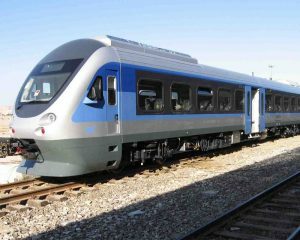 Isfahan is also connected to the country’s North-South railway and road transport network. Find out more about arriving in Isfahan by bus, train, car or plane. Isfahan airport aka “Shahid Beheshti airport”, is one of Iran’s oldest airports located 18 kilometers northeast of the city of Isfahan. Spread over an area of 1041 hectares, the airport consists of one internal flights terminal and one domestic flights terminal. Flights are operating with various types of commercial aircraft. 300 domestic and international flights are operating weekly to 30 different destinations inside and outside of the country transporting around 1.5m passengers. 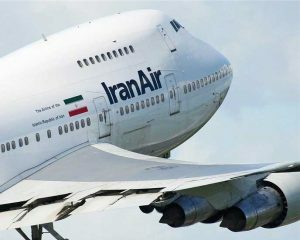 Flights are handled by a number of airlines including Kish Air, Iran Air, Aseman, Caspian, Mahan etc. Note: Departure from airport is next to the main square in front of domestic flights terminal. Domestic flights: at the main exit on the right. International fights: right in front of the main exit. The unique design of Isfahan’s train station building is a combination of modern architecture and Iranian-Islamic patterns. Note: NO trains to Shiraz. To downtown: line 37 to Azadi sq. Taxi available outside station building on the left. Abadan, Tehran, Arak, Shiraz, Mashhad, Tabriz, Zanjan, Anzali, Gheshm, Asalouyeh, Birjand, Sari, Orumieh, Hamedan, Yazd, Ghazvin, Yasouj, Shahre Kord, Bandar Abbas, Kerman, Kermanshah, Rasht, Lahijan etc. Kaveh Blvd. Isfahan northern entrance. Abadan, Abadeh, Abar Kouh, Oroumieh, Eghlid, Andimeshk, Ahvaz, Babolsar, Bojnourd, Boroujen, Bandar Abbas, Behbahan, Boushehr, Yasouj, Birjand, Tonekabon, Tehran, Khoram Abad, Khoramshahr, Dezfoul, Sari, Sarbandar, Semirom, Sirjan, Shoushtar, Shiraz, Asalouyeh, Gheshm, Langeroud, Mahshahr, Masjed Soleyman, Mashhad, Minab, Hamedan, Chalous, Kazeroun, Karaj, Kerman, Kermanshah, Gorgan, Golpayegan, Genaveh, Gonbad-e Kabous, Gachsaran and Yazd. Zayandehroud Terminal in the southwest part of Isfahan connects this city to western Cities of Isfahan Province and also Charmahal Bakhtiari Province. 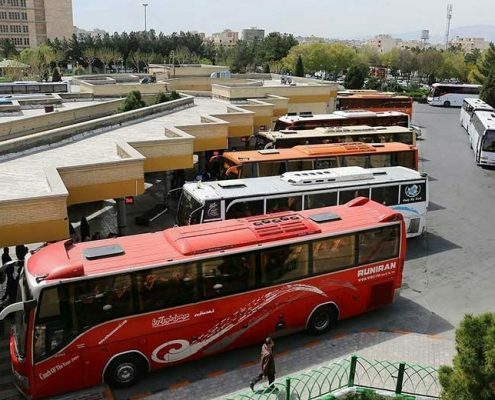 There are also taxis to cities of Boroujen, Mobarakeh, Shahreza and Majlesi. 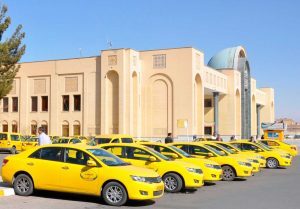 Jay Terminal provides access to eastern cities of Isfahan Province and also cities such as Mashhad, Yazd, Kerman and Sirjan. 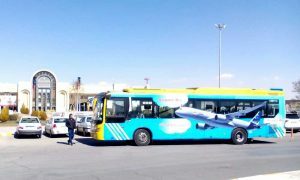 Kaveh terminal and Sofeh Terminal are the two main bus terminals providing transportation to most cities of Iran. 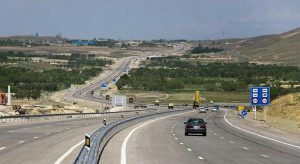 There are also two other terminals, Jey and Zayandehroud, which mainly connect Isfahan to other cities inside the province of Isfahan. 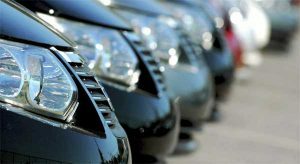 City taxi, inter-city taxi, taxi agencies and city bus are available to all destinations for a comfortable and trusted transportation. Getting to Isfahan by car is easy thanks to a well-developed network of roads in the center of Iran. 6 inter-city roads lead to Isfahan. 2 roads from the north, 2 from the west, one from the south and one from the east.